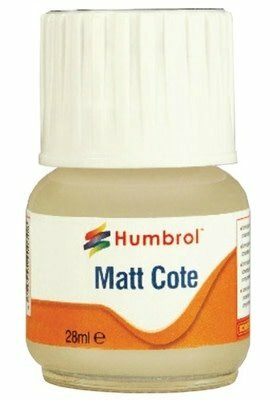 Modelcote Matt Coat is a solvent based varnish that goes on clear and drys clear, overcoming the yellowing effect that is associated with traditional varnishes. This dries with a smooth, low-sheen matt finish. 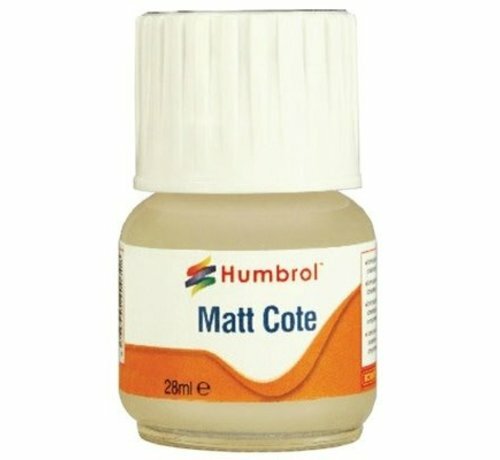 A solvent-based varnish that goes on clear and dries clear, overcoming the yellowing effect associated with traditional varnishes. The product dries to a smooth, low-sheen matt finish. Common plastics used to manufacture model kits including polystyrene and ABS, as well as MDF. 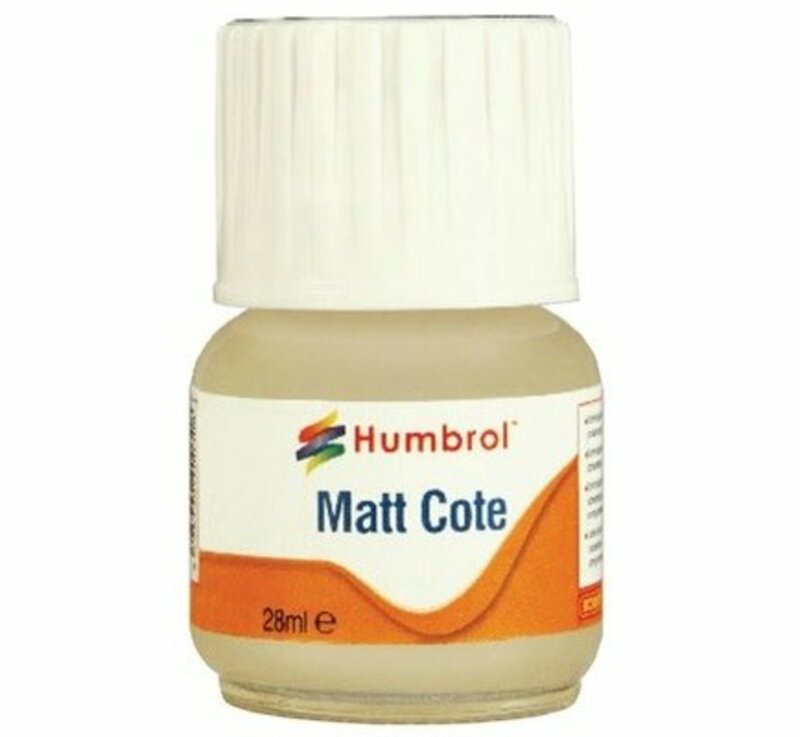 Matcote is usually applied as the final coat to a fully painted and decaled model. Brush or airbrush. Thin suitably when airbrushing using Enamel thinners. Brushes: Use Enamel thinners. Airbrushes:Flush through using enamel thinners.